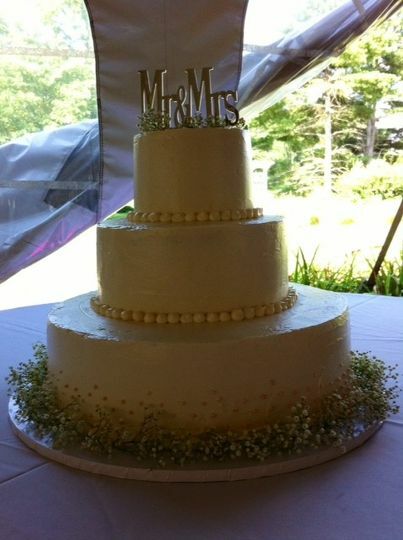 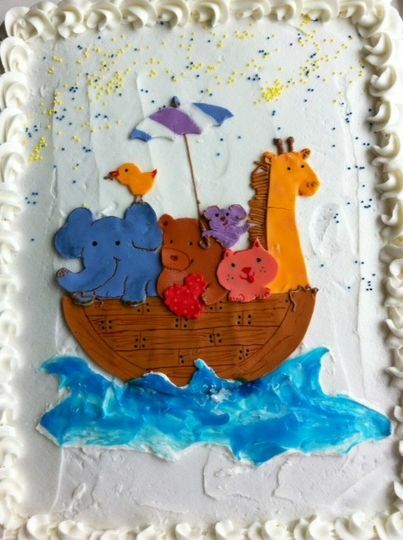 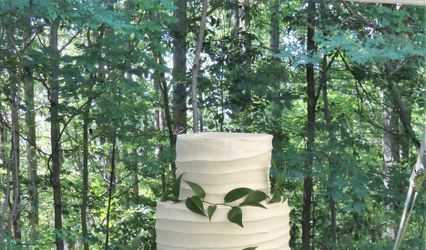 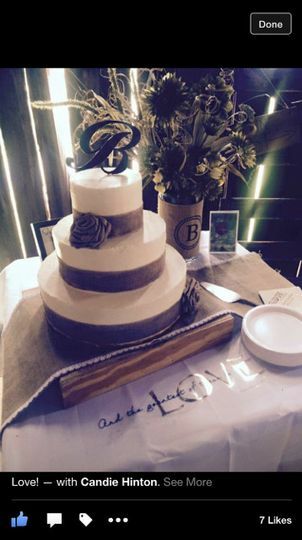 Maggie's Custom Bake Shop LLC brings your dream of that perfect wedding or special event cake to life! 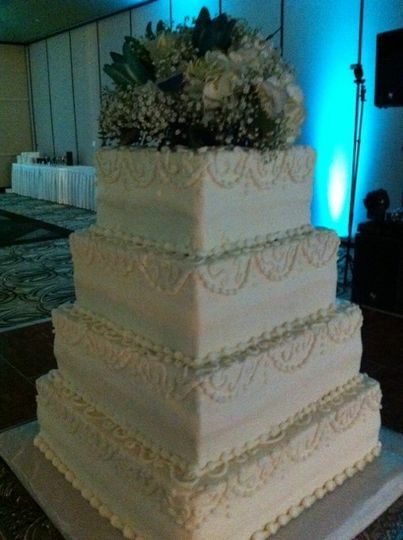 Our commercial, fully licensed bakery opened in 2011 and has brought many happy smiles to customers. 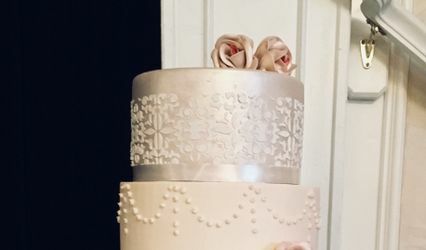 Your wedding reception may need a special groom's cake or an extraordinary dessert bar - we are ready to meet you and plan out that special event. 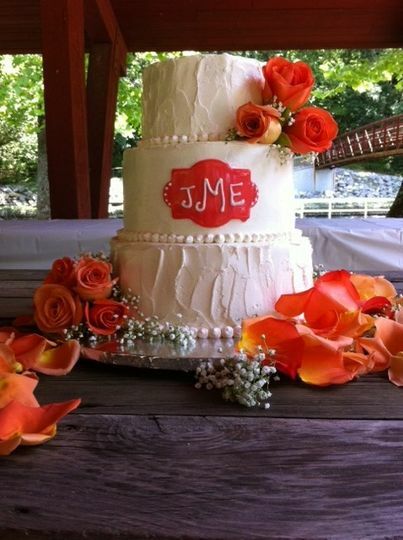 The centerpiece of the day is a carefully planned wedding cake, which is just a phone call away (240-409-5839). 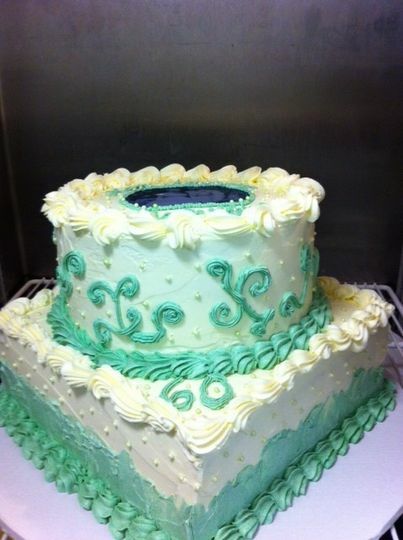 We stand ready to provide a Tasting time, with up to 5 flavors, for no charge. 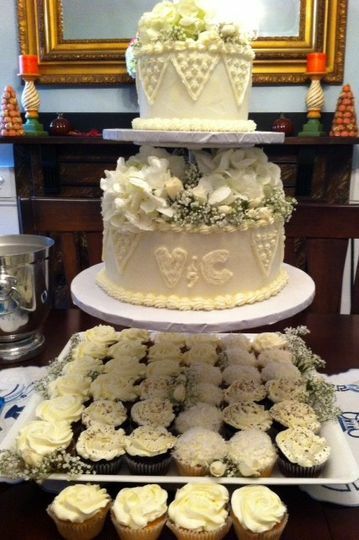 We ordered our wedding cake as well as cupcakes for our event through Maggies. 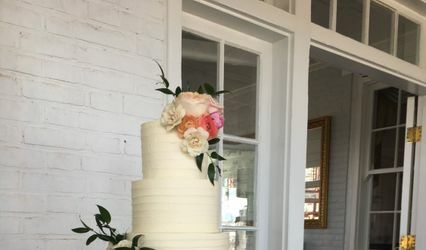 Gayla was very responsive and super helpful through the entire process and was able to come and set up everything without us even realizing she was there. 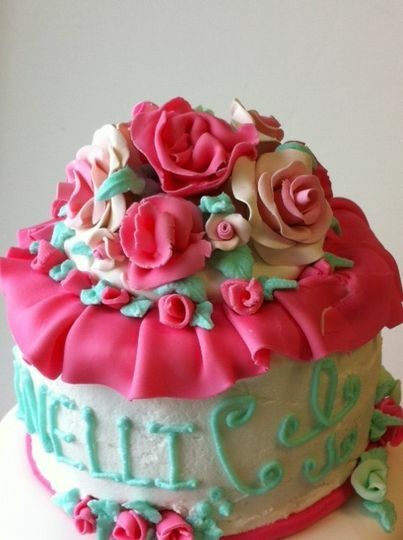 The flavor and icing are unmatched, and the icing melts in your mouth. 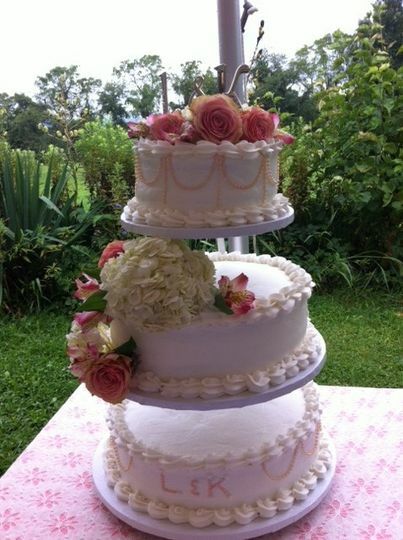 If you want a delicious wedding cake or cupcakes for your guests, this is the place to go if you're in the area.